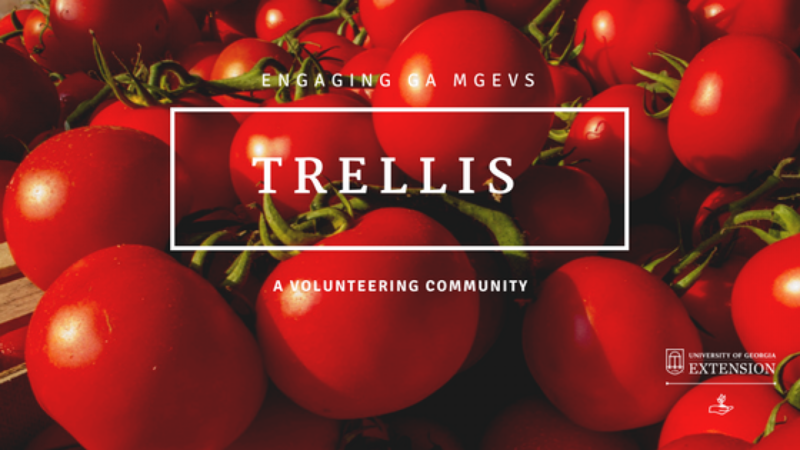 Trellis | Did you try to catch Thoughtful Thursday today? Did you try to catch Thoughtful Thursday today? Whew! We had a mess this morning because we were trying to host too many things at one time! We have the school gardens Advanced Training happening on Thursday mornings in June, so we had a problem with also hosting Thoughtful Thursday at the same time. So, my deepest apologies for all of the confusion if you were trying to hear Dr. Little’s update on diseases and cultural issues that are trending right now. The GOOD news is that the session was recorded! So, we will be summarizing that for you right here on Trellis and making available the recording to you. Stay tuned for those posts. Next: The UGA Turfgrass Research Field Day is just 2 weeks away!